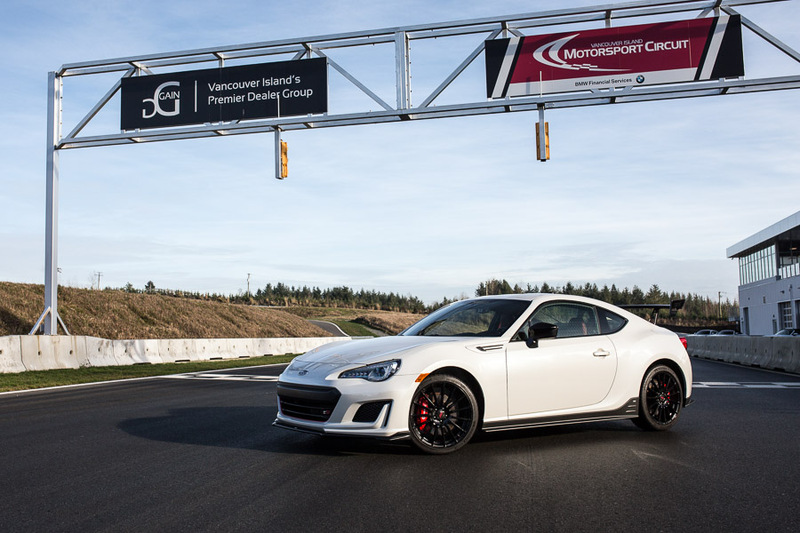 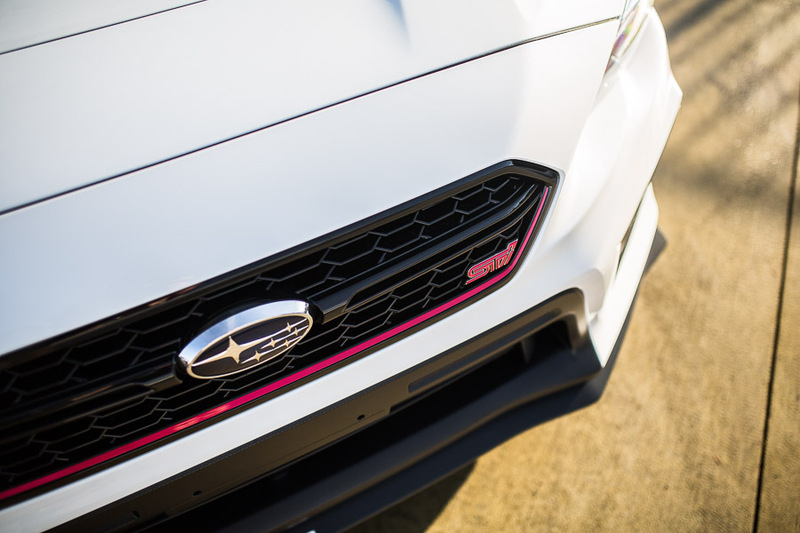 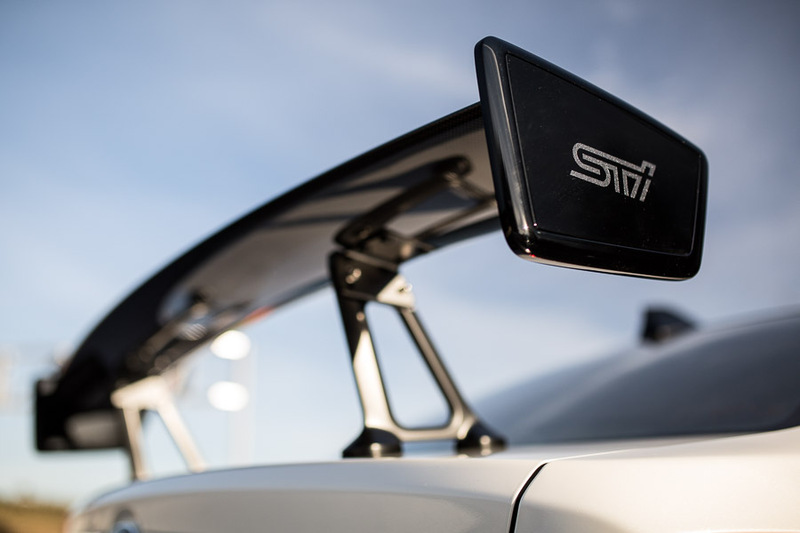 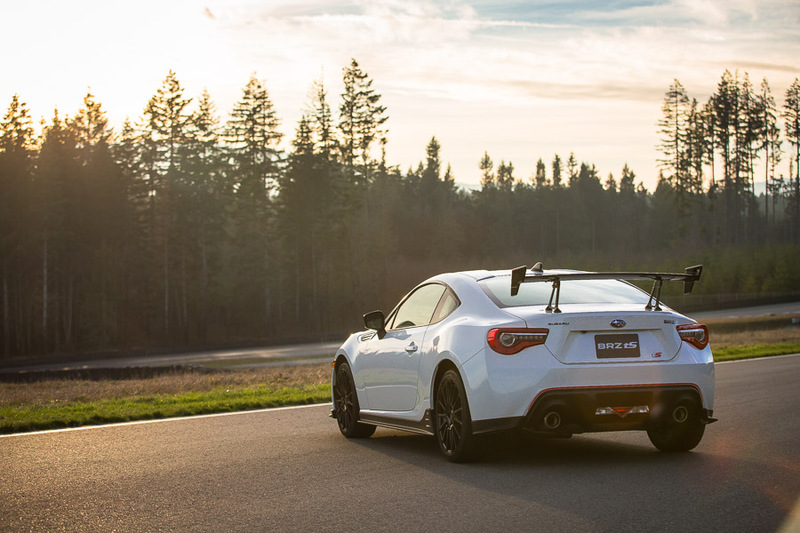 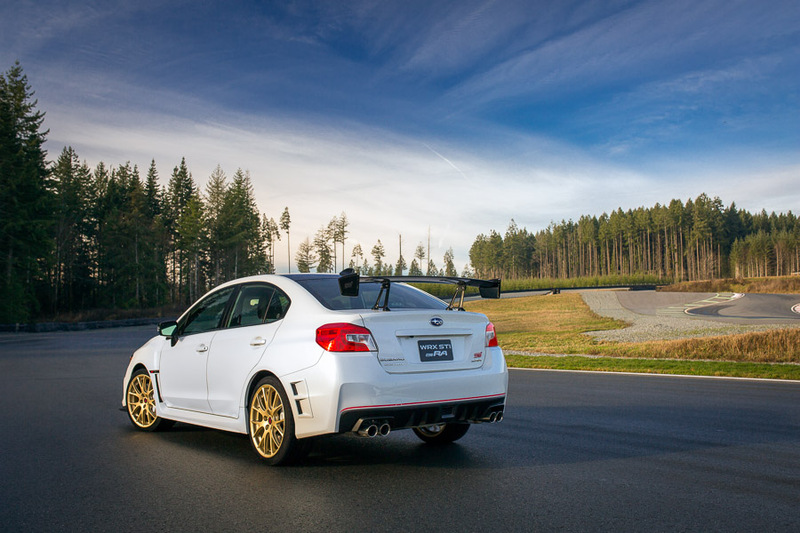 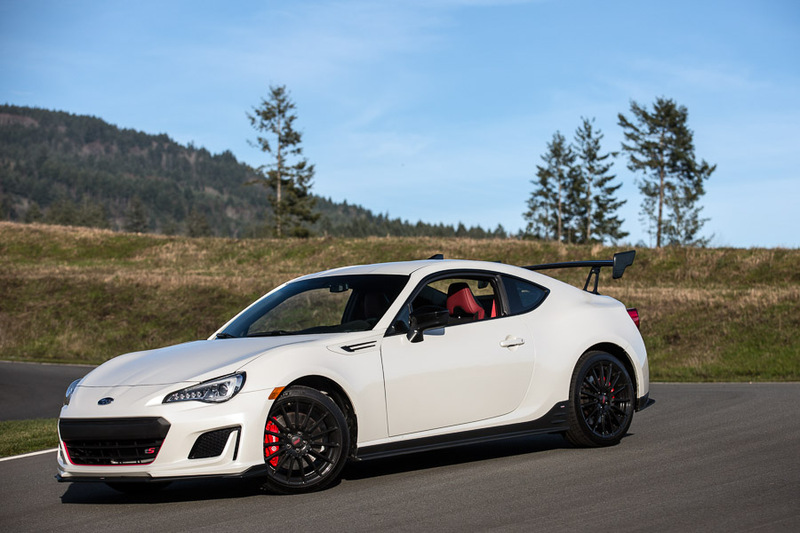 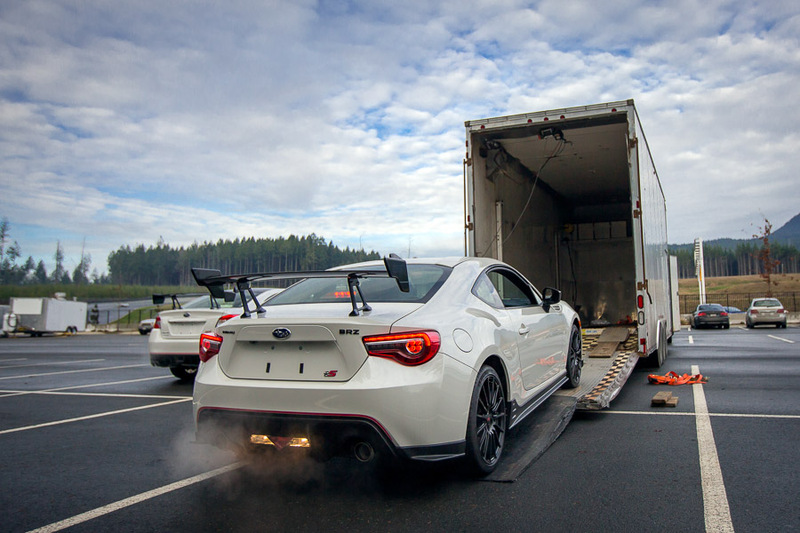 Subaru Canada brought us out to the Van Island motorsport circuit to create some images of the new BRZ tS and WRX STi RA. 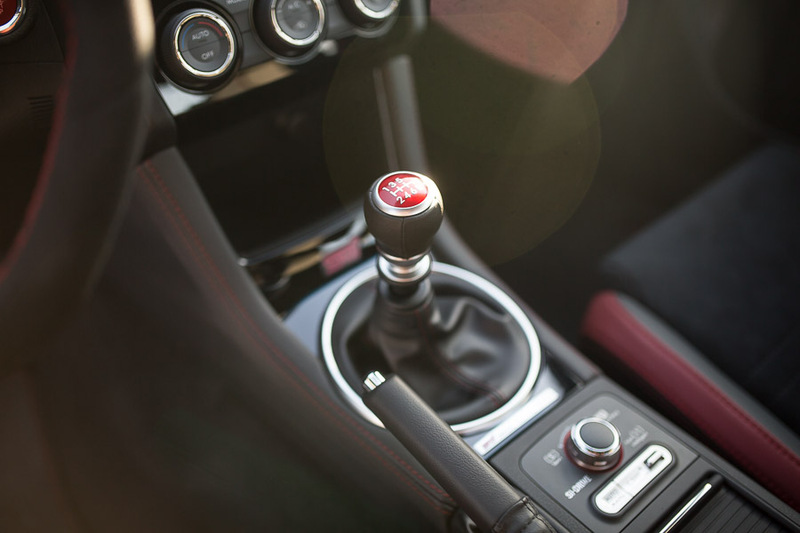 Here are a few teaser images from the days spent there! 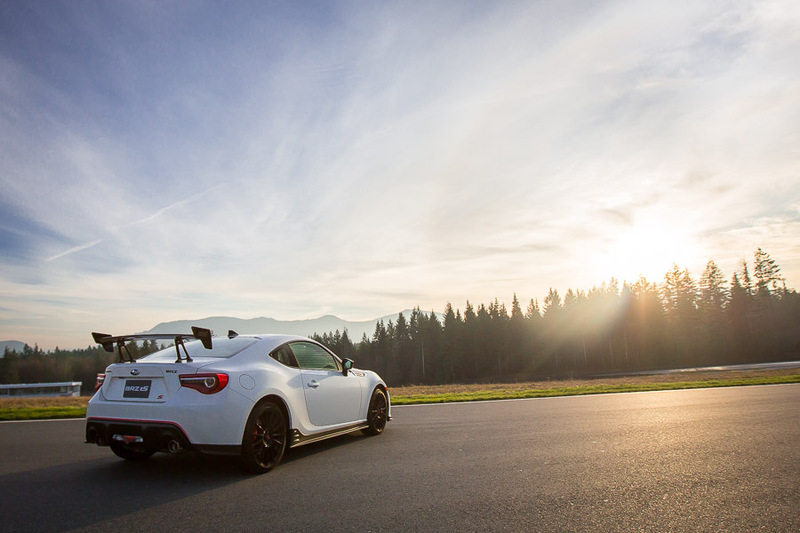 Beautiful sunsets despite the potential December gloom. 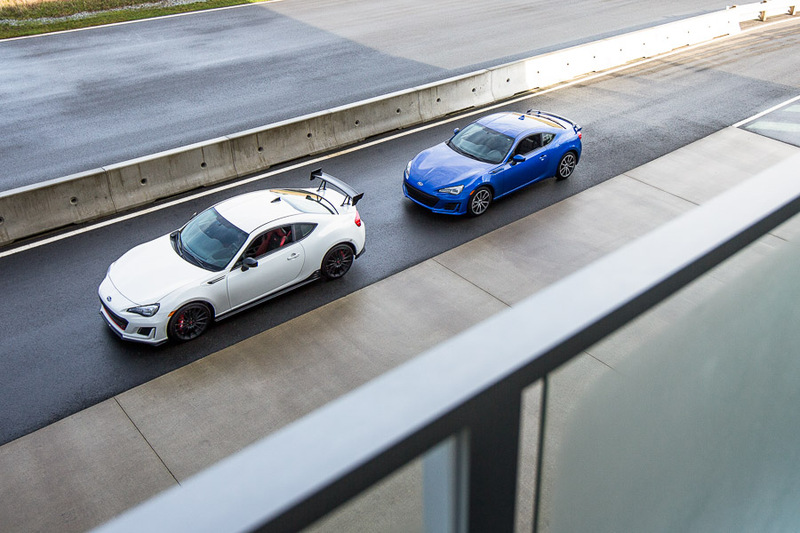 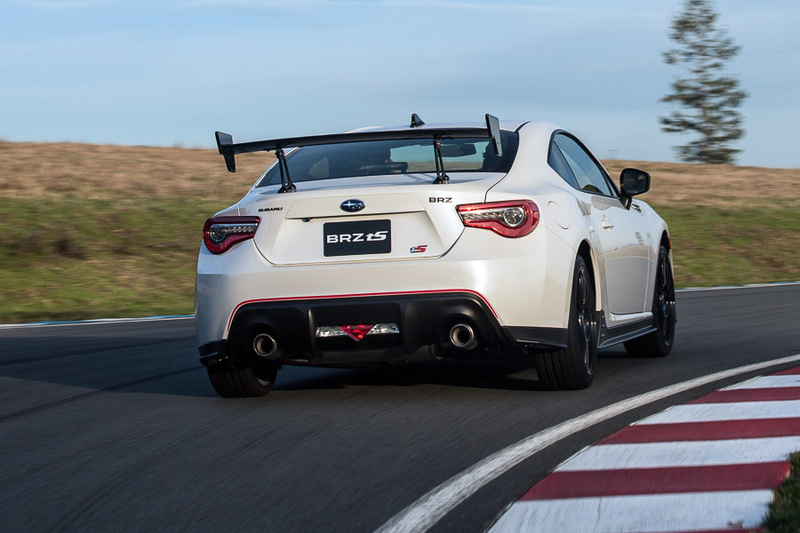 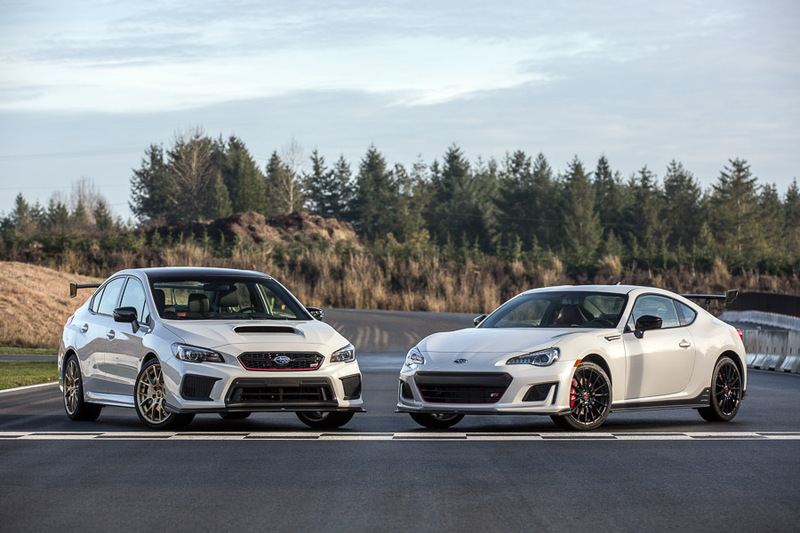 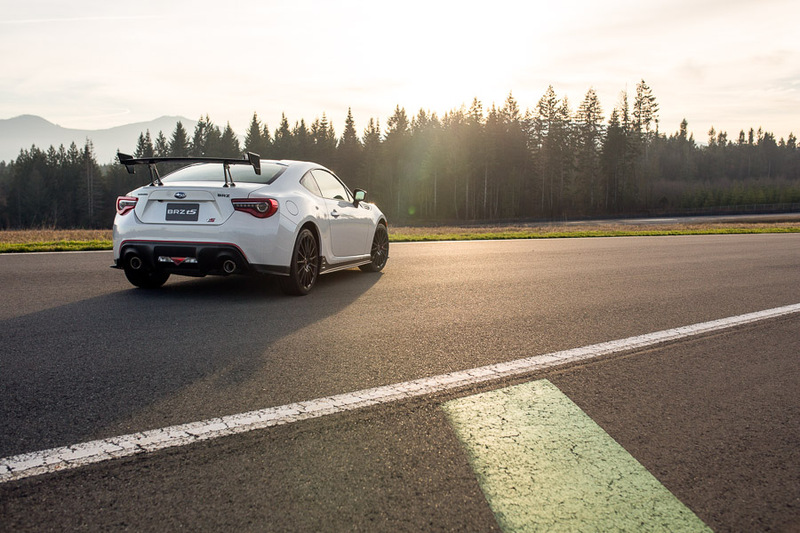 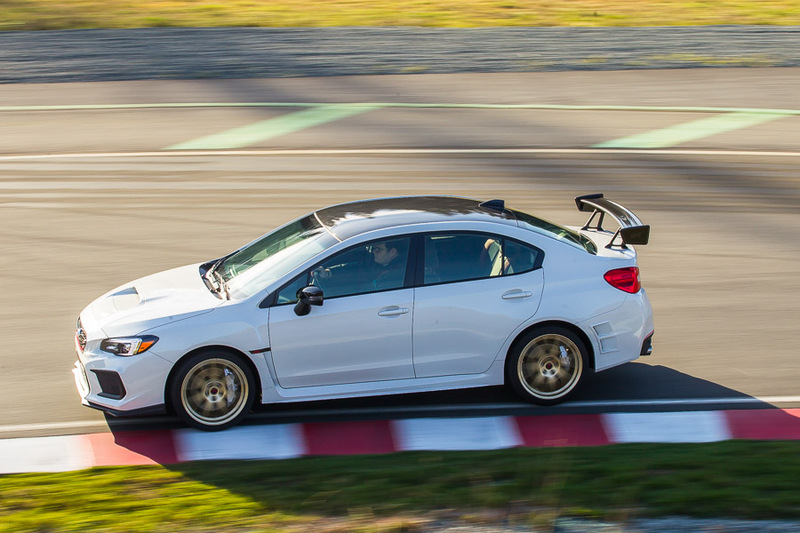 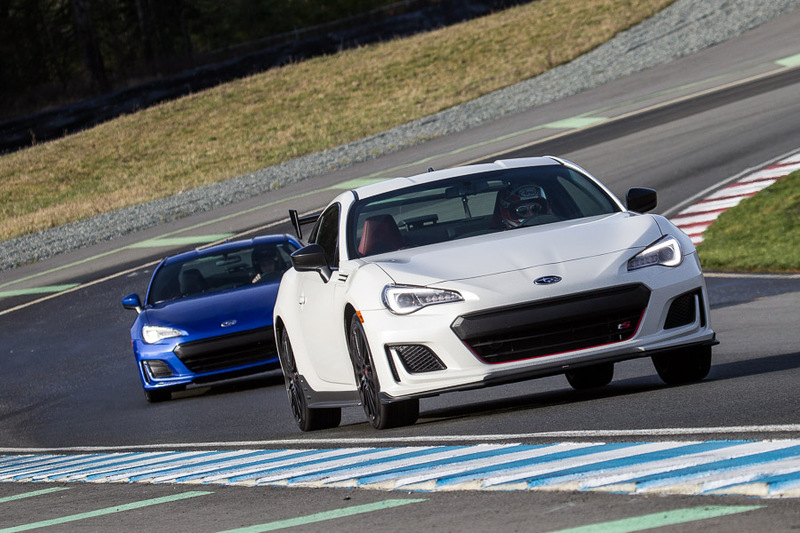 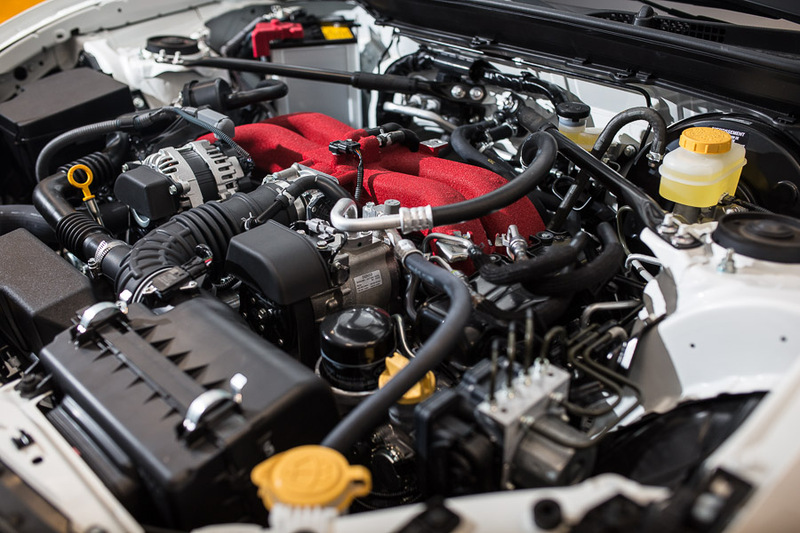 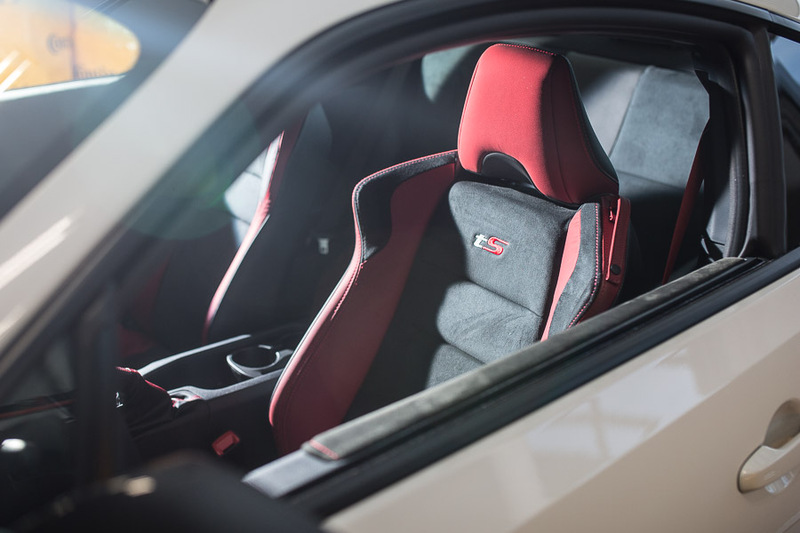 Both models come with cosmetic and mechanical upgrades from the previous generations, and taking them for a spin on the track highlighted the benefits of both.